Being intentional about praying can be difficult. There are a million distractions and our prayers can sometimes feel flat and dry. 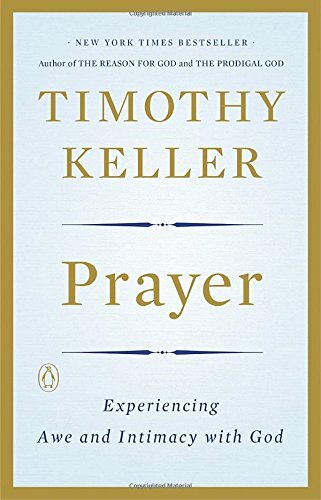 If prayer is about communicating with the God of the universe can’t they be more real and deep? Today you’ll learn a creative way to be intentional about prayer so you may know God and engage with Him in a deeper way. Because as my husband says, “Psalms are already prayers.” So that’s nice. Teaching someone to pray can feel awkward - praying through a Psalm gives a template to pray though. Psalms address every life issue - from joy, to sadness, to hope, to affiliation, to shame, to people chasing after you with swords. There are 150 scenarios for you to pray from. Praying through a Psalm is such a simple way to get people reading the Word of God and praying at the same time.